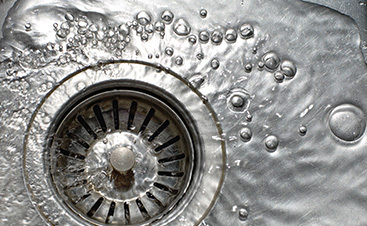 Depend On Your East St. Louis Plumber to Fix that Burst Pipe! 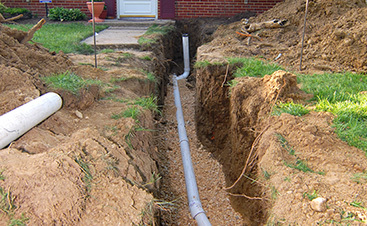 When you’re looking for assistance to deal with your cracked or broken pipes, let us handle the diagnosis and repairs. 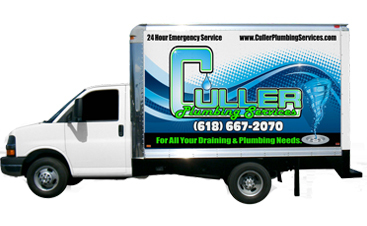 As your east St. Louis plumber, Culler Plumbing Services is able to address a variety of general plumbing issues including emergency situations or hardware installations! When you’re not sure who to contact, start with the experts! Our staff will be at your disposal, day or night. 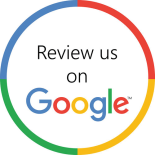 Visit us online today to get started.